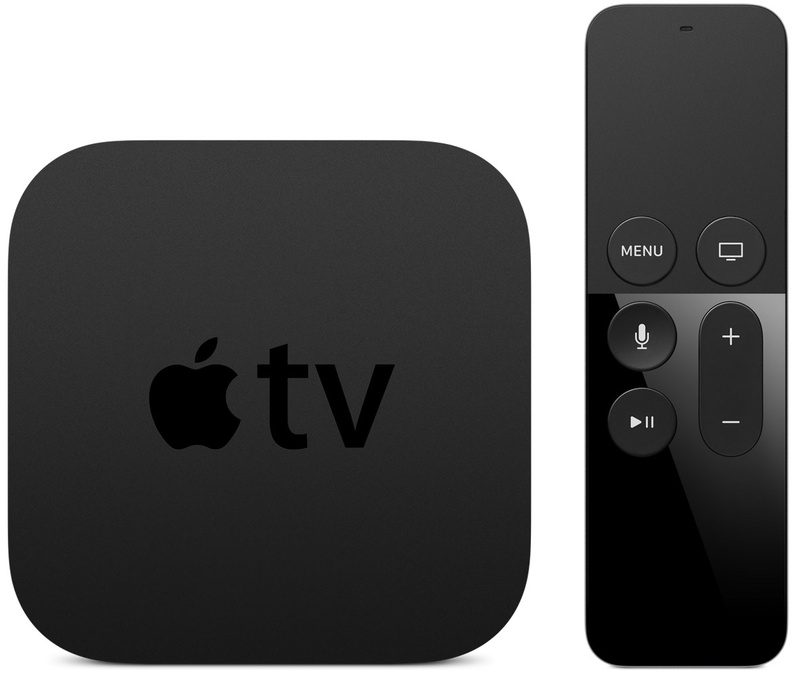 When the new Apple TV launches toward the end of this month, it will allow viewers to use their voice to search movies and television shows across iTunes, Netflix, Hulu, Showtime and HBO. 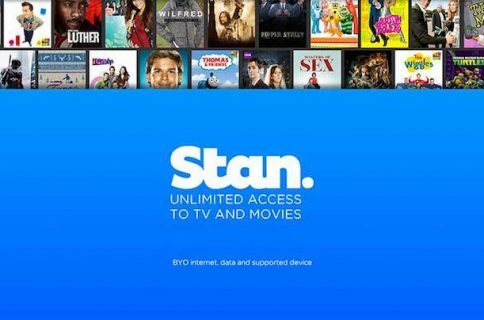 Fans of the device were initially concerned that the new box would offer preferential treatment to the aforesaid services. Thankfully, that won’t be the case. 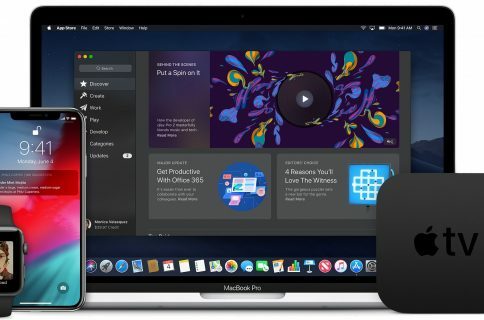 As CEO Tim Cook noted in an interview this weekend with BuzzFeed News’s John Paczkowski, the new box will allow apps beyond launch partners to expose and make their content discoverable and searchable via iOS 9’s universal search feature. 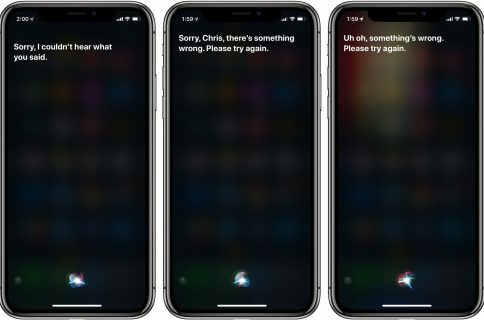 It’s a crucial confirmation: content from other broadcasters and studios such as NBC, Disney and CNN must be exposed through the Apple TV’s Siri-based search if the device is to streamline the user experience. Cook expects that “many, many people will want to be in that search,” explaining why this will be great for users. The way it’s going to work, you’ll use Siri-based voice search to tell your Apple TV to put up a list of movies and television shows based on specific criteria (i.e. ‘movies with Leonardo DiCaprio’). Search results will include multiple matches across any installed app that exposes its content to Spotlight Search via the new API. “It will be clear which service is free,” Cook said. Cook confirmed during last week’s fireside chat with Box CEO Aaron Levie at the BoxWorks conference that the $149 device will launch “toward the end” of October.